Blogging these days is different to when I first started. Every other blogger doesn’t just write, they also vlog. My ‘blog’ started in 2013 but, as some of you may know, I do feel that I didn’t really get serious and devoted to it until I graduated college this year. Back in 2013, the small vloggers on the go were sat in their dim-lit bedroom, whispering so their parents couldn’t hear, telling us everything that they bought in Primark on Saturday. Amongst that, there was the high-shining, up-and-coming, ‘YouTube Gang’. The ‘successfuls’; Zoella and Joe, Alfie, Marcus, Tanya, and so on (FYI I’m not here to mention that Zoella topic. We’re over that now). While my opinion may be controversial, I do believe that half of the reason for Zoella’s success (and many of the famous YTers) is that she was simply at the right place at the right time. And to me, that’s not unfair. It’s lucky, yes, but it’s not a crime; that’s just life. But, there’s undoubtedly a LOT more people on the vlogging scene now. It’s becoming more accessible and people, bloggers especially, are finding it more normal to do within society. When Zoe primarily blogged, everyone else did. Now, she primarily vlogs and that’s exactly the change that the blogging community is following suit with. Now, don’t get me wrong, I love watching video blogs and I think it’s a great outlet for sharing information, growing your following (plus, what else would I do while I ate breakfast in bed on my days off?) and, over the years, MANY people have told me “You should vlog, you’d be great at it”, but there are a few reasons why I, personally, haven’t yet jumped on that bandwagon. 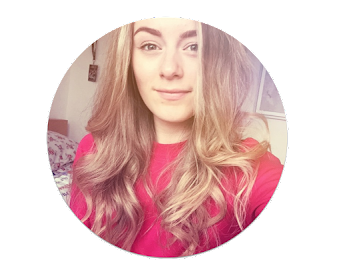 I recently explained myself to a friend as ‘A plankton in a very big sea’ when it comes to my place in the blogging community. And, of course, I’m not the only one that can be swallowed in self-doubt from time-to-time - that’s natural. But, I do feel that, even amongst just the bloggers, it takes quite the loud voice to be heard. Because, believe me, I work hard on this little platform and I admittedly feel proud of what I create. It’s my passion and I do feel a great sense of elevation when I’m rewarded for it. The vlogging world, however, feels like an even BIGGER sea. Videos are a lot less niche. Anyone, any age can watch them and, because they’re so explicit, less open to interpretation and more visual that blogs, there seems to be a greater sense of hierarchy. Let me simplify that: Not everyone like to read, but a LOT more people like to watch. It’s easier to do. And people know this; brands, influencers, etc, know that this platform is probably the best form of marketing so they get themselves on there. I don’t do it because there’s just so much going on over there that it’s harder to get your voice heard. I feel like having a blog means you have a niche audience and arguably more loyal. I reckon this is the main reason why I’ve never uploaded a YouTube video, and that’s my accent. If you didn’t know already, I’m from the hardy, industrial region of the North East called Teesside and, if you’ve never heard us (often referred to as ‘Smoggies’) before, then all you basically need to imagine is a Yorkshire accent mixed with a Geordie accent. Now, while that may sound like a cute little blend, it’s more like a miserable Geordie that involuntarily coughs up a Yorkshire twang every now and then. It’s dull. My accent, when played back to me, makes me cringe and squirm. I know, I know, I’m not the only one but, honestly, I put mine up in the top 5 worst UK accents. As I explained earlier, the original vlogging was ‘[sitting] in their dim-lit bedroom, whispering so their parents couldn’t hear, telling us everything that they bought in Primark on Saturday’. Now, if you check out a vlogger with around 500-1000 subscribers, they will have a half-decent camera, a luxe set up, and pretty good editing skills. As well as this, the highest standard vloggers (people from Zoella to Lily Pebbles) have VERY high standards that are out of most peoples reach. If you wanted to be as successful within the vlogging community, you’d have to pay an arm and a leg for a ring light, a box light, a Cannon DSLR, a backdrop, and what-not. It may be accessible and easy to vlog, but the element of success seems just so out of reach and crazy. It makes me sad to see the tumble weed rolling across the blogs of these successful vloggers after they’ve been neglected to Youtube. Meanwhile, I’m empowered to see the likes of In The Frow and Kate La Vie still bossing their blogs and posting regularly. Especially for me, a writing enthusiast, the idea of loosing touch with my blog and writing is a sad one. Some vloggers seem just so unfazed that their blogs have been forgotten about but, personally, I’d feel so much guilt and responsibility. If I started vlogging and ended up letting go of my writing, I’d never forgive myself. So while you may have a burning desire for me to start vlogging, I’m afraid it won’t be happening just yet. And, if you’ve just started vlogging then I admire you and wish you the best of luck. 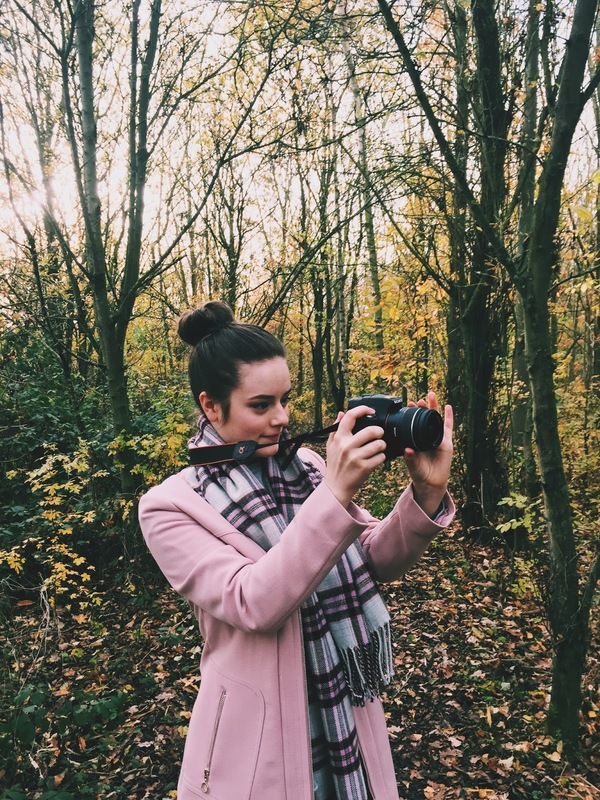 How do you feel about blogging VS vlogging? 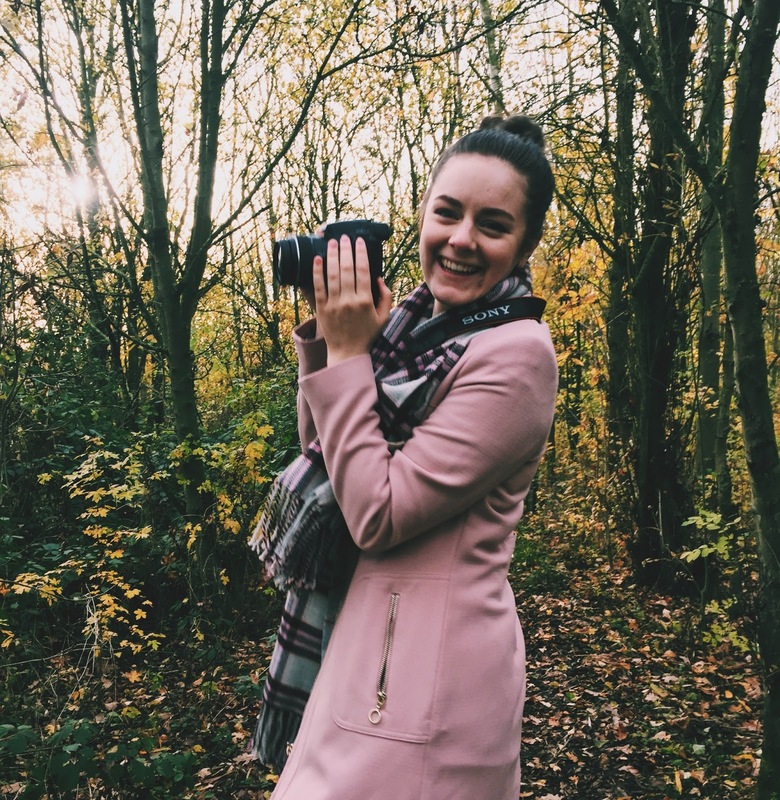 the main reason i fell in love with blogging was the writing and photography - both of these things are totally lacking in youtube videos so ive never really got on board with youtube bloggers. give me a curated post of beautiful pictures and text any day! This was realy interesting to read as I have been wondering about blogging vs vlogging for a while. I’m still not sure about my own opinion but I loved reading yours!